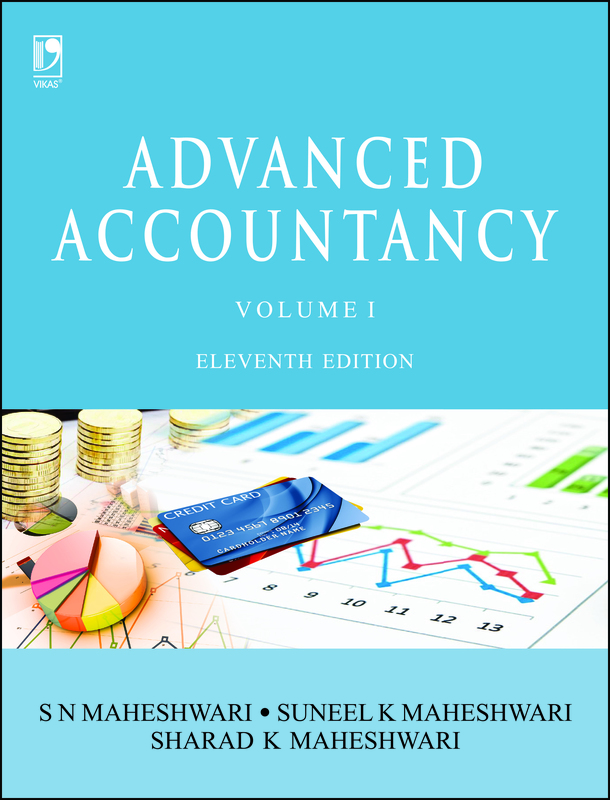 Over the years Advanced Accountancy has emerged as the definitive and comprehensive textbook on accountancy as it completely meets the requirements of students preparing for BCom, MCom, MBA, BBA and professional examinations conducted by different institutions, such as the Institute of Chartered Accountants of India, the Indian Institute of Bankers, the Institute of Company Secretaries of India, and the Institute of Cost Accountants of India. 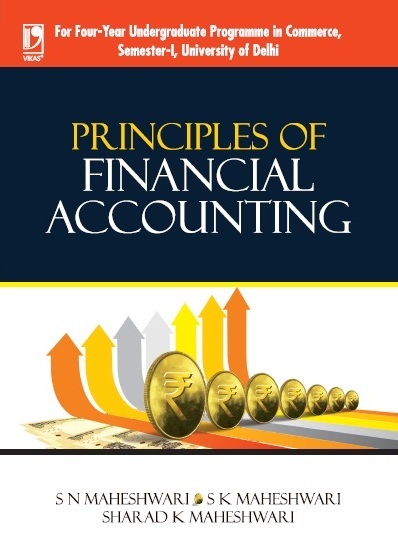 • Basic features of the 32 Accounting Standards of India issued by the Institute of Chartered Accountants of India and 40 Indian Accounting Standards (Ind AS) notified by the Ministry of Corporate Affairs. 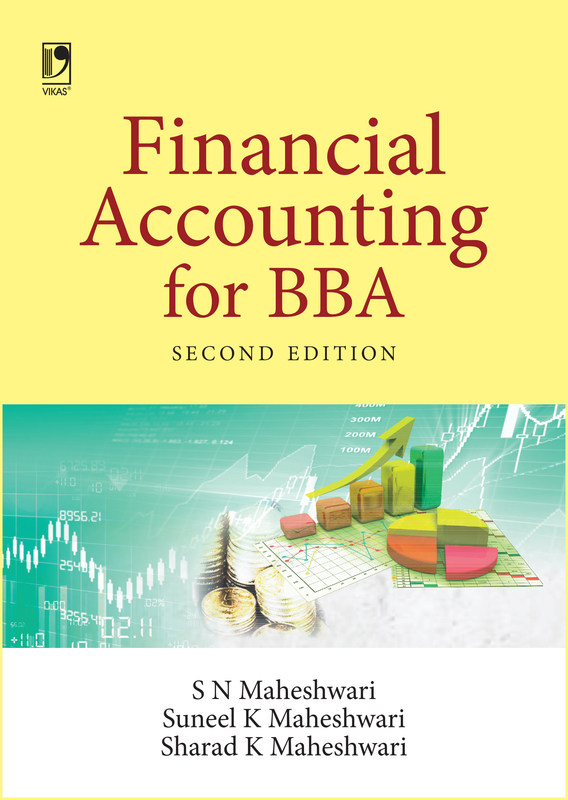 • Updation and convergence of Indian accounting standards with international financial reporting standards. 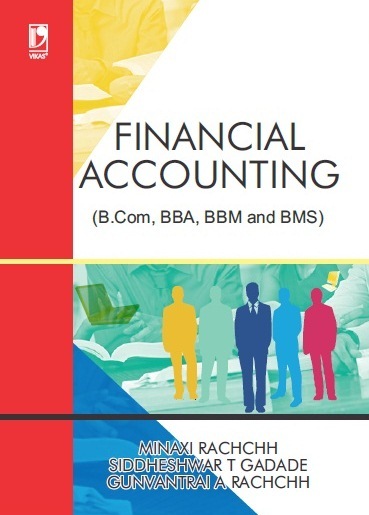 • Strengthening and updating of the text material in the light of new accounting standards. 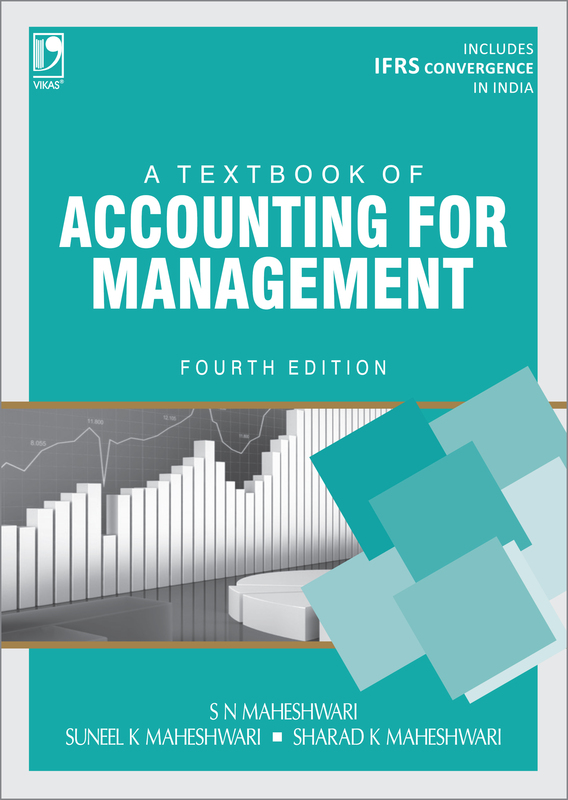 • Latest questions and problems from examinations conducted by different professional bodies and universities.